One of the benefits of spending time on the coast is the unique possibilities that await you on the water. The Emerald Princess Casino is just this. 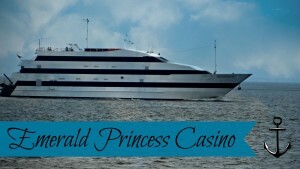 Every day, and sometimes twice a day, you can dress up, make your way to One Emerald Princess Drive, board a ship, and spend the next five or so hours playing cards, slot machines, or any of the numerous traditional games. Literally a casino on the water, Emerald Princess’s interior is full of lights and sound, drawing you into its depths and guaranteeing a good time for all. Four decks are available for use; when you need a break from the two gaming decks, visit the observation deck and watch the sun set and feel the ocean breeze, or have a drink on the bistro deck. But gambling isn’t the only fun to be had! Enjoy food and drinks from the bistro and full bar. Listen and dance to live music; make friends with your fellow cruise-goers as different types of Bingo are arranged by the cruise director. 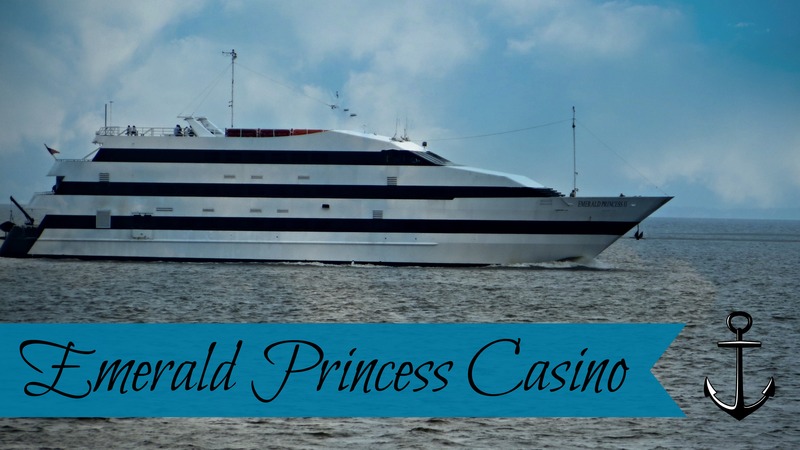 If you’re vacationing on St. Simons Island with a group of friends, the Emerald Princess Casino take group reservations; is there a more fun way to make amazing memories?